/co/ - Comics & Cartoons » Searching for posts with the image hash ‘qY5pP+zOJWEBcsGI/RU3lg==’. Searching for posts with the image hash ‘qY5pP+zOJWEBcsGI/RU3lg==’. 8 results found. 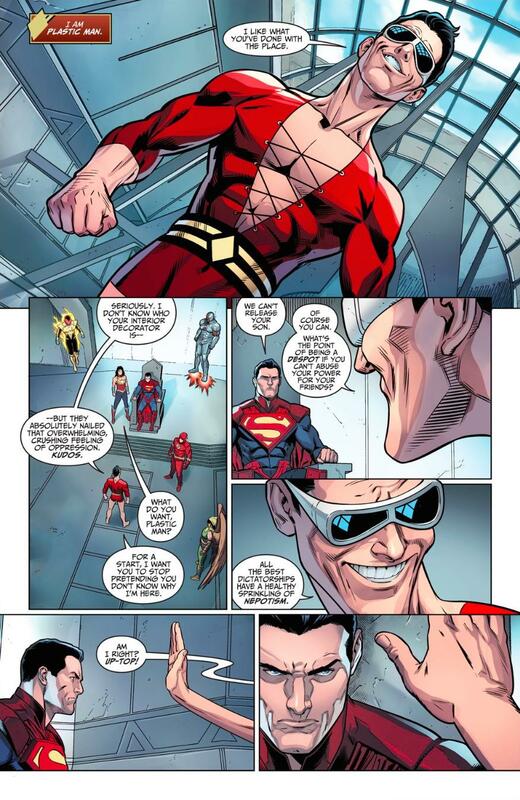 Loved this in Inustice when he just waltzes in and insults superman and every hero is on high alert because they don't know what he will do since they imprisoned his son. .
Plasticman is so good in Injustice. 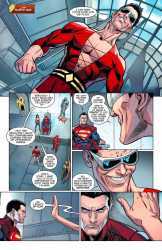 Basically Justice Lords or Superman's regime in Injustice.